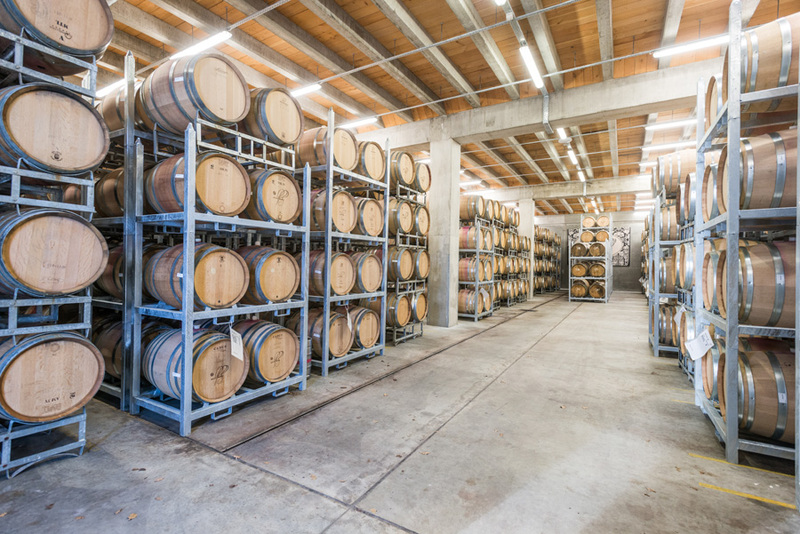 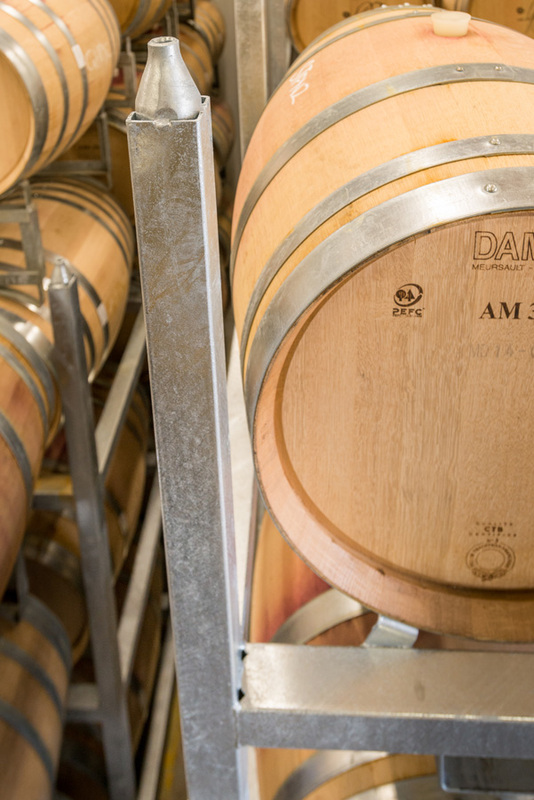 Safely storing and moving your precious wine is critical for all winemakers. 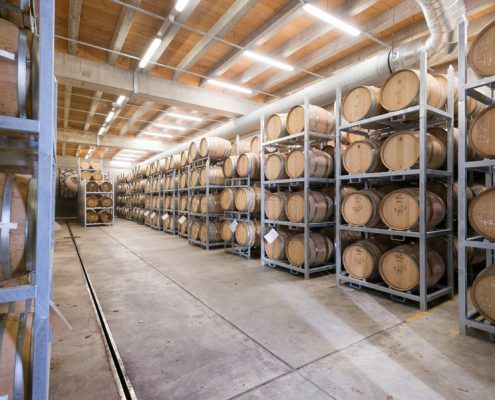 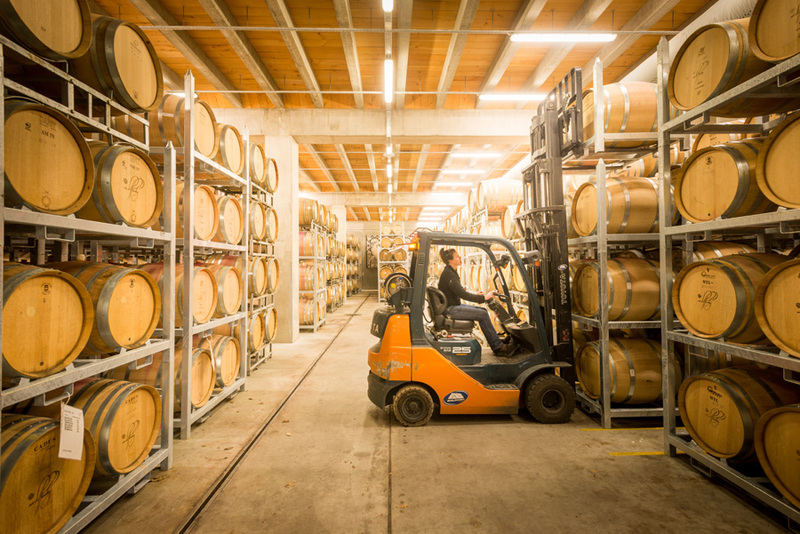 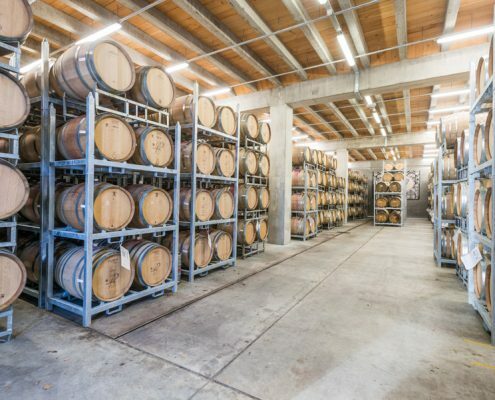 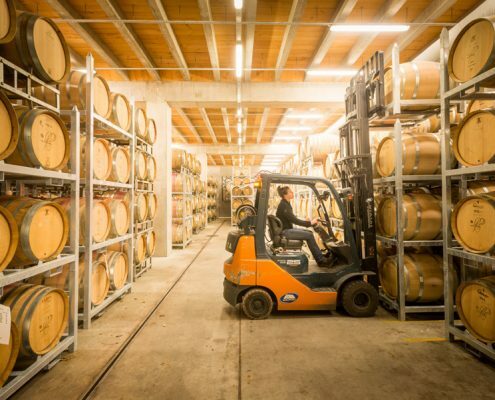 The unique X’Cell Engineering Wine Barrel Racking system has been issued a New Zealand wide PS1 Producer Statement. 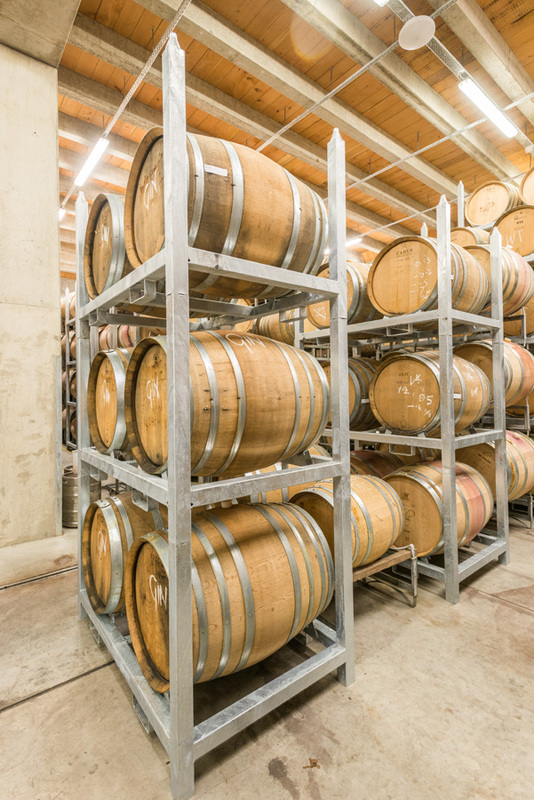 Using these barred racks in your winery will protect your investment and reduce your earthquake insurance. 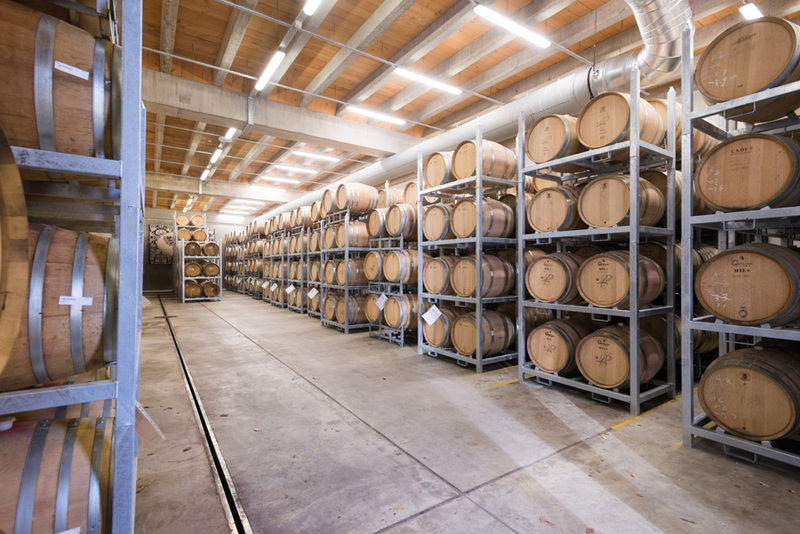 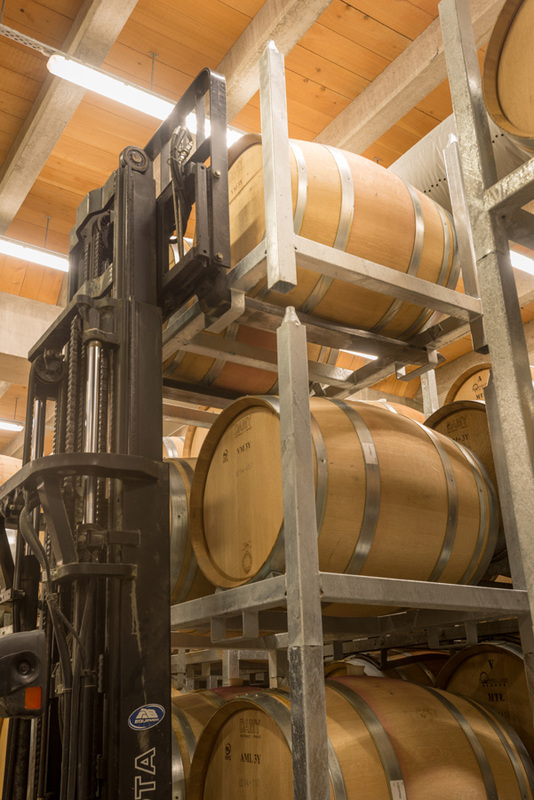 This system is designed to maximise space around the winery and can be to stack your barrels up to five high. 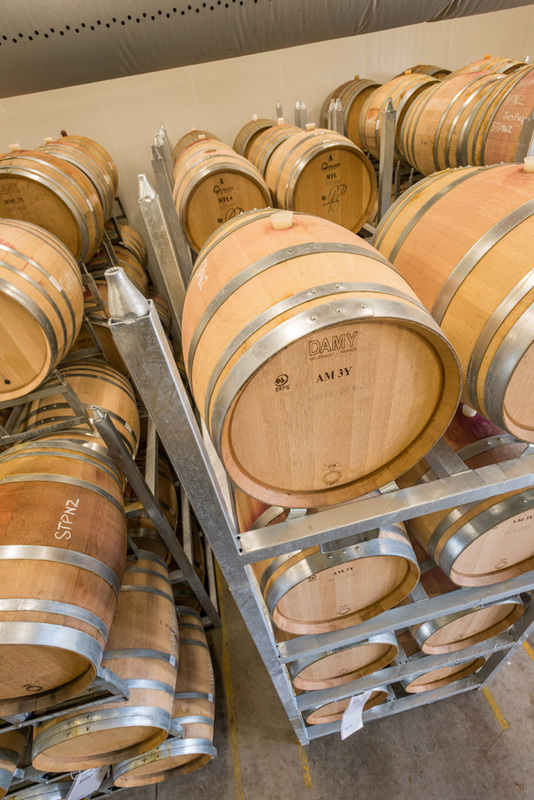 They also look good to visitors. 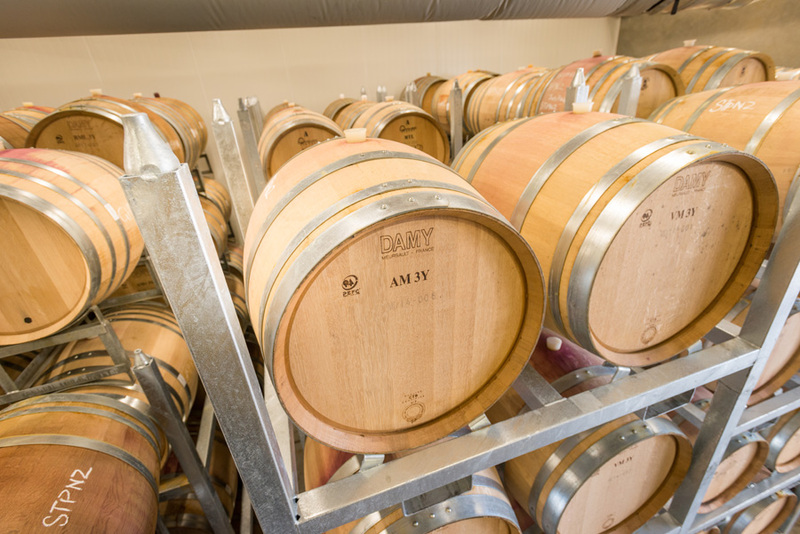 Robust, stable and galvanised, they can be finished to meet your exact specifications and barrel sizes. 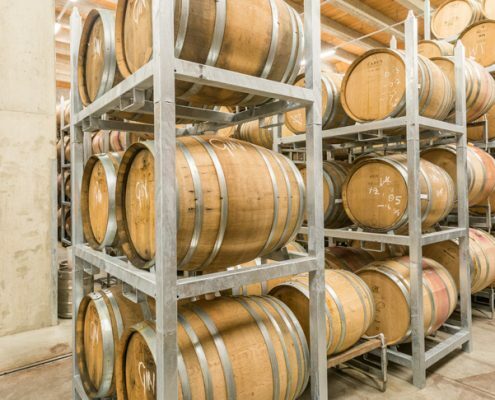 All racks are made with attention to detail, such as quality of welding and finished coat application. 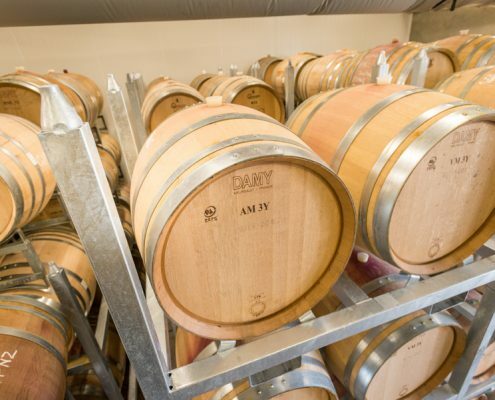 Built to last for years and keep performing, call Matt now on 021 776 680 to discuss your wine barrel rack requirements….